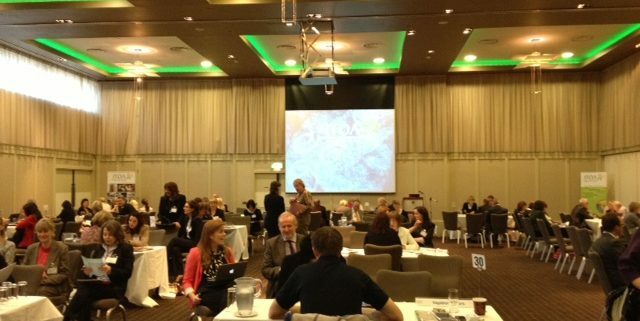 ITOA Workshops kicked off today in Limerick. There are over 220 tourism industry businesses attending to sell their products to all ITOA members who will be there to commence contracting for the 2014 season. ITOA Workshops are key sales events in the tourism promotional calendar. 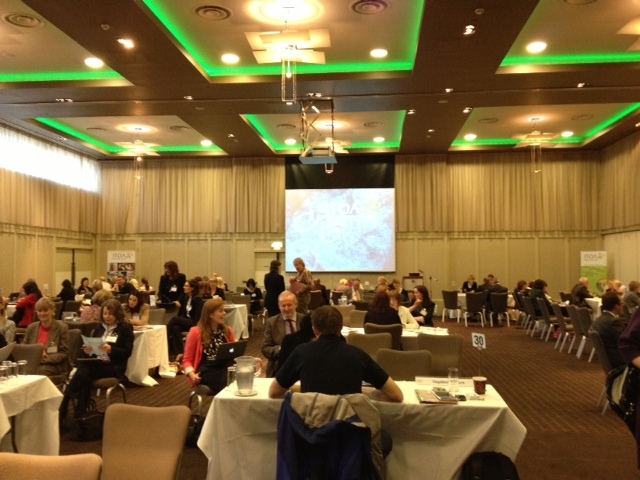 Participants at the Limerick workshops come as far away as Donegal and Cork to attend the ‘Speed Dating’ format workshop. Many of the participants attend annually as they work with ITOA members every year as well as new tourism businesses and networks who are keen to work with ITOA members who package and sell the Irish Tourism product and sell to their partners in the travel trade internationally. President Gerry Nicholls said ‘ We are delighted to have so many of our partners in Irish tourism join us as these key industry networking events. The ITOA Dublin Workshop will take place on Thursday in Fitzpatricks Castle Hotel where another large attendance from the Irish Tourism industry will participate.